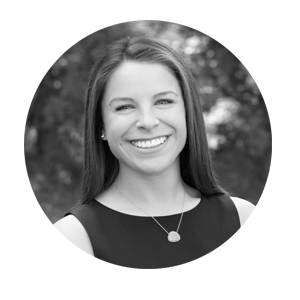 Dana Liszewski earned her BFA in Interior Design from Parsons School of Design in NYC and has since collaborated with teams to produce solutions in industries including healthcare, retail and collegiate housing/dining. It is her enthusiasm for space planning and processes, coupled with her drive for refinement and quality, that motivates her to deliver seamless projects, seamlessly, to Xybix customers. Outside of work, Dana enjoys running, hiking, backpacking, baking, reading and spending time with family and friends. © 2019 Xybix Systems, Inc.